Viktor & Rolf was founded in 1993 by Dutch designers Viktor Horsting and Rolf Snoeren. 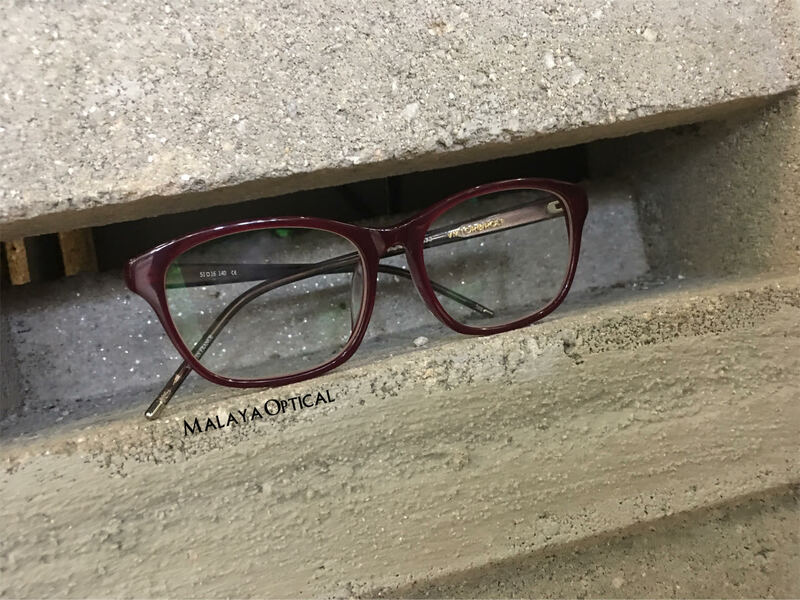 They are well known for their matching black spectacles therefore it was told that it is only a matter of time before they released their own luxury eye wear. Viktor & Rolf Vision was launched in 2004. Nonetheless, vision collection takes up Viktor & Rolf ‘s haute couture spirit by focusing on innovation, creating iconic shapes with premium materials and sophisticated detailing. 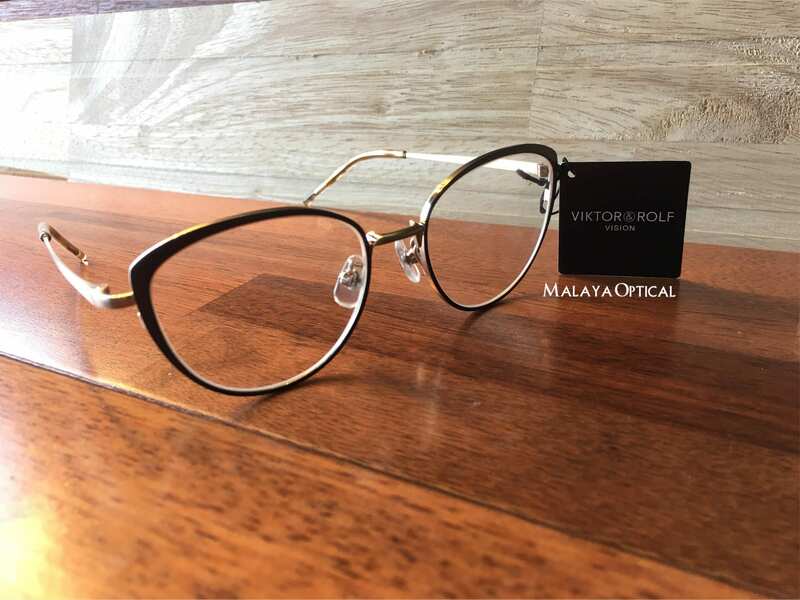 Viktor & Rolf Vision is our one of our best seller eye wears in Malaya Optical. 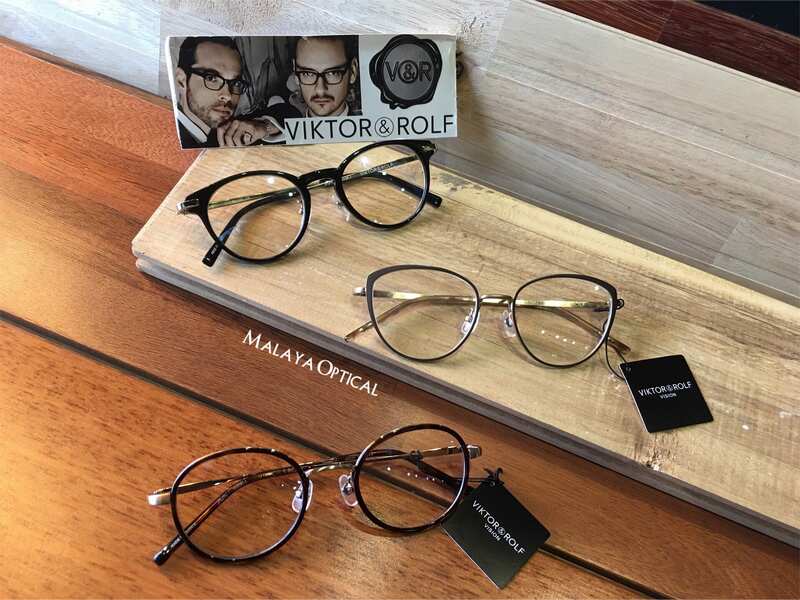 Our customers in both Malaya Optical Damansara Uptown and Malaya Optical Subang outlets love Viktor & Rolf Vision because of their elegant, distinguished and unconventional collection which has both classic and modern elements together. Viktor & Rolf aims to create spectacular beauty and unexpected elegance through unconventional approach to fashion. 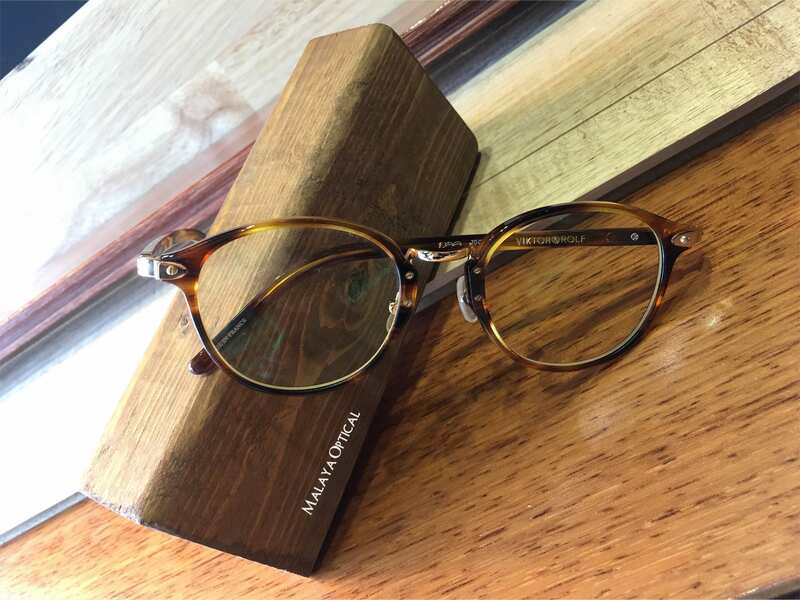 Drop by any Malaya Optical outlets for the latest collections.